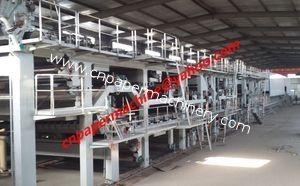 If you want to set a paper mill,please tell us your raw material,your capacity and which kind of paper you want to make,our engineer will make the detail proposal for you according to these parameters. 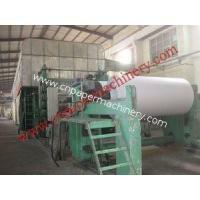 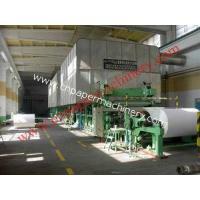 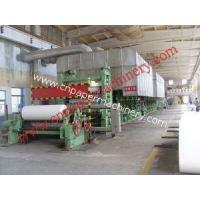 Qinyang Haiyang paper machinery Co.,Ltd is a professional manufacturer&supplier of complete pulp,paper&board plant machinery. 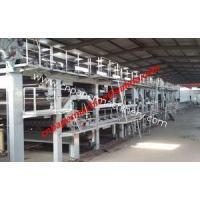 Company located in Xili Industrial Zone of Qinyang City Henan Province,China,established in 1990, employees over 100,covers an area of 12000m2. 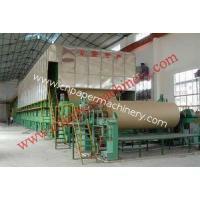 Our products mainly includes Tissue Paper Machine, Fourdrinier Machine for Printing/Newsprint/Writing Paper/Fluting/Kraft/Wrapping Paper, Multi Fourdrinier Machine for Kraft liner/Test Liner, Duplex Board Machine,etc.We also provide solutions and equipment to paper mills for rebuild or upgrade. 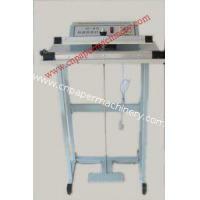 Good tools make good products. 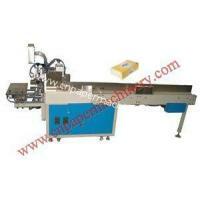 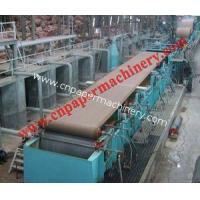 High quality products come from advanced manufacturing equipments. 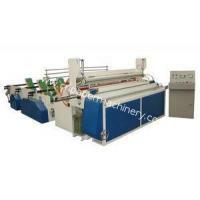 We have four manufacturing workshops, and more than 30 sets multifarious CNC machining equipments, 20 skilled technicians. 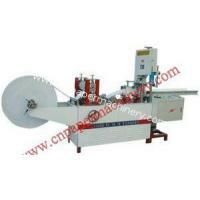 It greatly ensures products precision and performance.